The Boulevard Shops at 1401 Biscayne Boulevard is about the begin a renovation, according to The Next Miami. The 20,000 square foot building is owned by Genting and is part of Resorts World Miami. The renovation will cost $2.5 million and BDI Construction is the contractor. 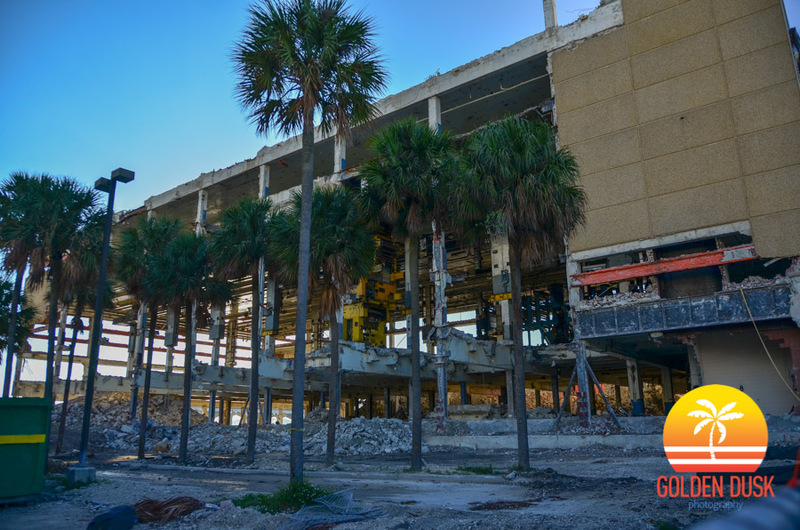 Genting recently completed the demolition of The Miami Herald building just East of the building.